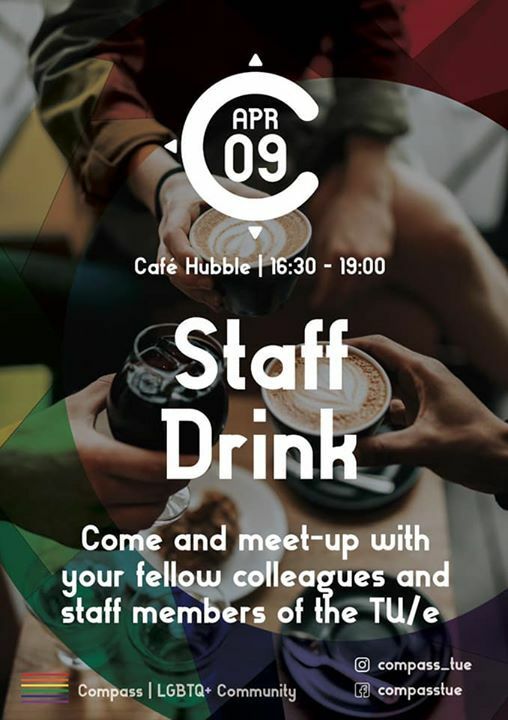 Are you an employee of TU/e? 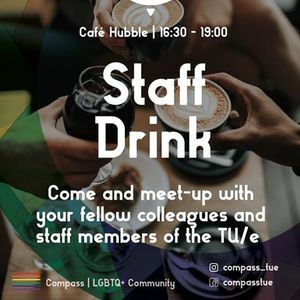 Come to Hubble and meet your LGBTIQ peers! Public page of the LGBTIQ+ students & employees of Eindhoven University of Technology. Interested? 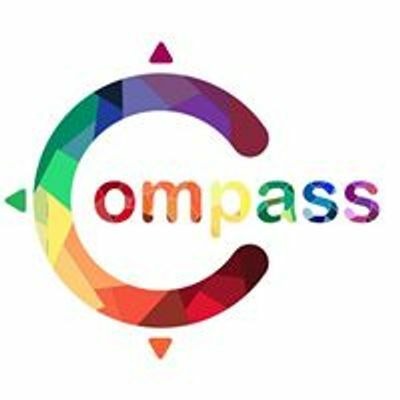 We also have a closed group called "COMPASS at TU/e"